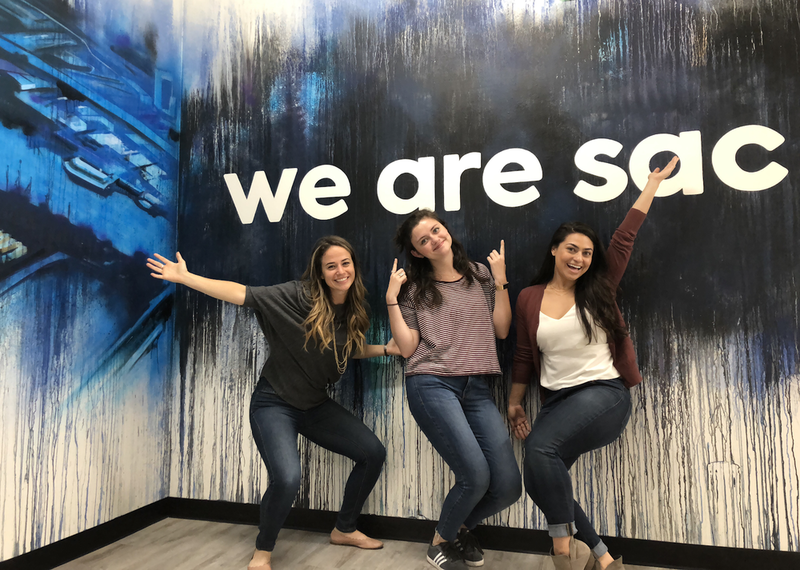 It’s hard to believe, but cred celebrated its 2nd birthday last week! How’d we celebrate? We started by combining two of our favorite things: margaritas and man’s best friend! 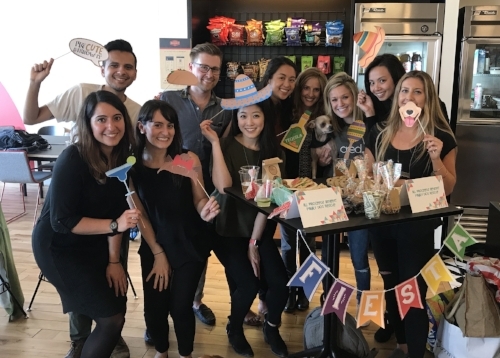 On May 5 (it’s true - our birthday falls on Cinco de Mayo), the cred crew hosted Mutts & Margaritas - a “nacho ordinary” happy hour and bake sale for everyone at 600 California WeWork. With two successful years under our belt, the party is just getting started! Cheers to a great team and many more trips around the sun. Last night, cred and The Commonwealth Club hosted an expert panel discussing what’s to come in the future of digital marketing. Panelists included Ming B. Wu, CRO of MightyHive, Nikesh Desai, CEO of InvestingChannel, Mason Garrity, VP Strategy of 3QDigital, while CPO of LiveRamp, Anneka Gupta, moderated the conversation. What were the hot topics? The evening’s conversation circled around the past, present and future of marketing, issues around data privacy/intent, and the changing role of the CMO. The panelists agreed that data has become more vital in the conversation: from targeting audiences and understanding their mindsets, to driving content creation itself. What’s to come in the next 5 years? Machine learning will likely continue to bombard the market with advancements. As it becomes more integrated, panelists agreed we’ll see marketing become more predictive, rather than reactive, with more ads seamlessly integrated to enhance the consumer experience. Younger generations will also likely grow up interacting with other mediums and realities, so marketers will need to keep a watchful eye on AR/VR to connect with consumers wherever they are. The panel in its entirety is now available for download via The Commonwealth National Podcast.